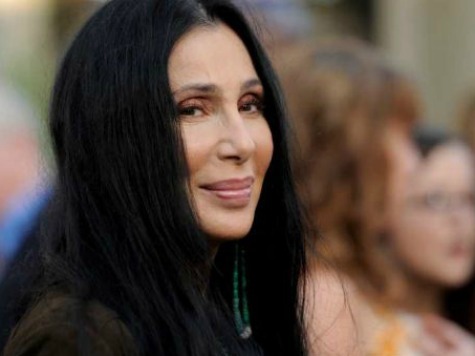 Cher’s Twitter crusade against the GOP and Tea Partiers alike has hit a new low. The singer/actress trained her social media fire on former Gov. Sarah Palin Friday, using her signature Twitter speak to slam a political figure for daring to disagree with her world view.